Lush Fab Glam Inspired Lifestyle For The Modern Woman: Lush Fab Glam Boutique Official Launch. Lush Fab Glam Boutique Official Launch. 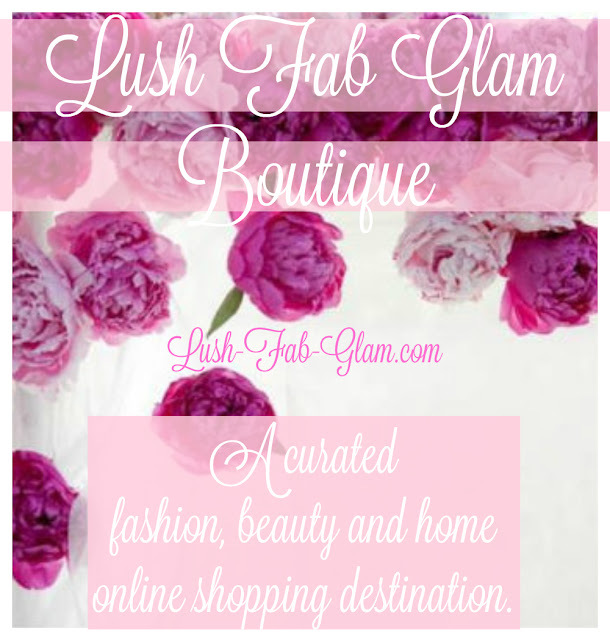 Announcement: The Lush Fab Glam Boutique Has Officially Launched. In case you missed the big announcement in our sixth anniversary, then consider yourself officially in the loop and join as we celebrate the official launch of our first ever curated online shopping destination the Lush Fab Glam Boutique. The fabulous items featured in our Lush Fab Glam Closet and Lush Fab Glam Home sections are handpicked and carefully selected by our editor to mirror the luscious, fabulous and glamorous quality aesthetic and style that you have come to expect from us in our regular blog posts and features. The featured products will be updated frequently to reflect seasonal trends and celebrations, keep visiting to see all the fabulous goodies we have discovered and can't wait to share with you, from amazing retailers, designers and brands, at price-points that fit all budgets. Click here to see the fabulous items that are currently featured in the Lush Fab Glam Closet and the Lush Fab Glam Home. We would love to hear from you. Share with us by leaving a comment below.